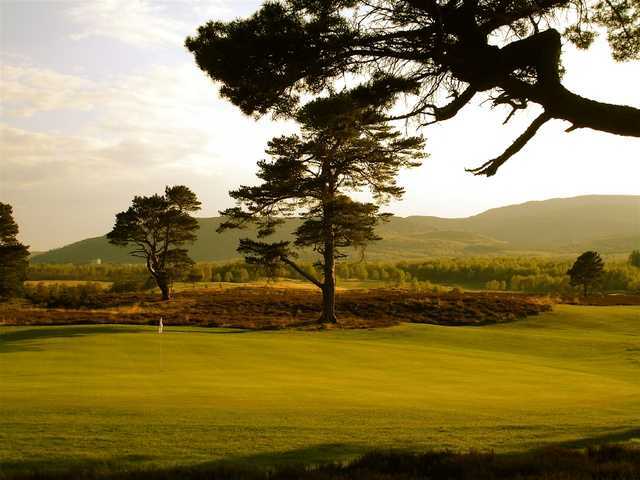 The Macdonald Spey Valley Championship Golf Course is a stunning heathland course situated in the heart of The Cairngorm National Park. 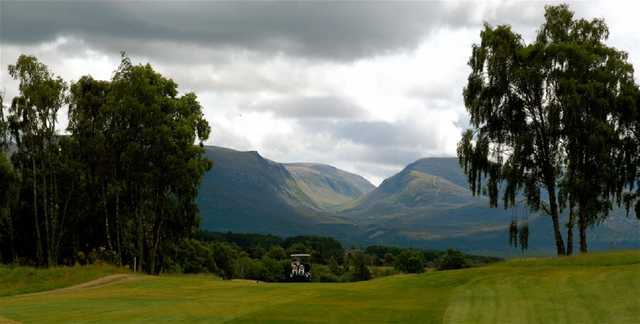 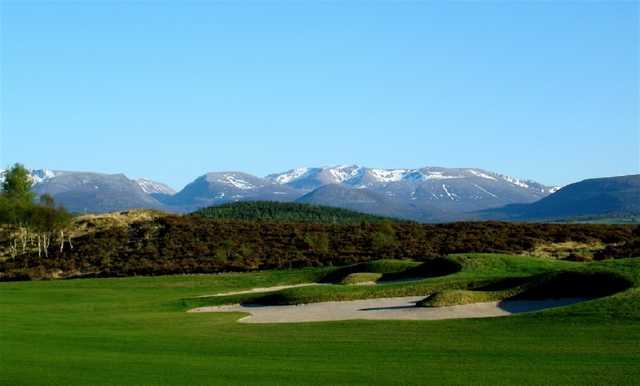 Set in nearly 300 acres of rolling countryside the course offers glimpses of local wildlife and breathtaking views of the River Spey and Cairngorm mountains. 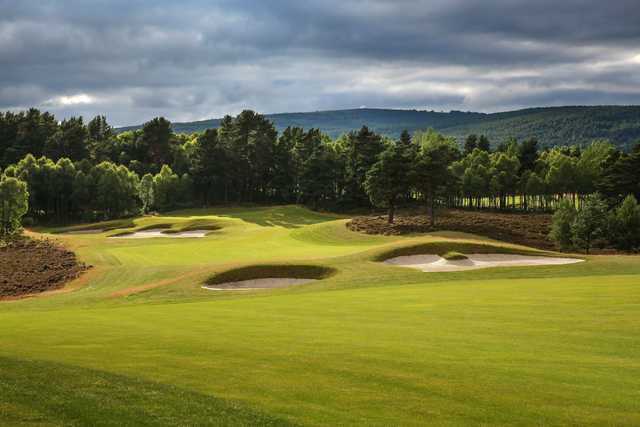 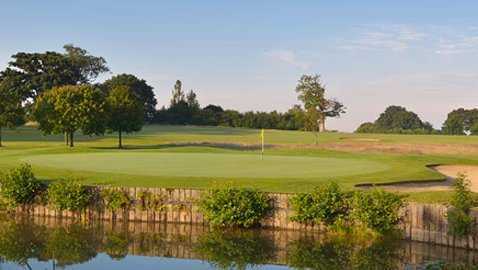 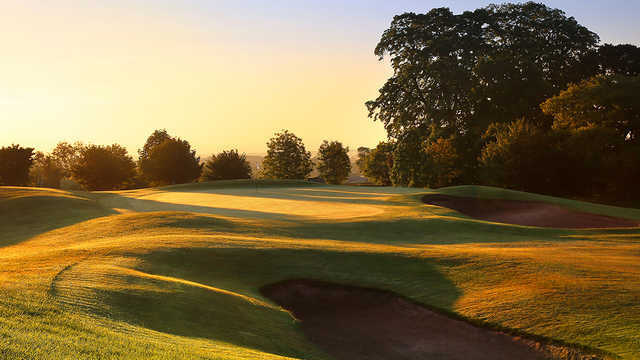 This Dave Thomas design championship course has a large number of teeing options making the course enjoyable and testing for all levels of golfer. 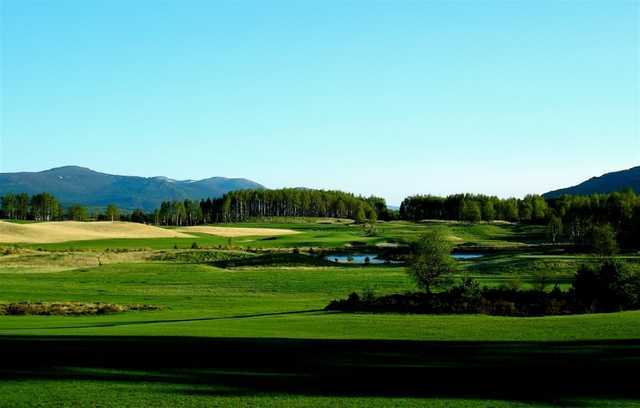 The adjacent 9 hole course at the Spey Valley Country Club offers visitors the opportunity to play a fun 9 holes before or after your visit to the Championship course. 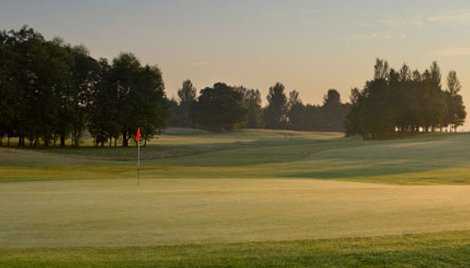 Please call or e mail the pro shop to reserve a time on the 9 hole course.